Participating in social media is not just about posting. It is all about “listening.” You need to know what others are saying about you/your brand, who the influencers are, and how to fit into the rhythms of the discussions taking place. 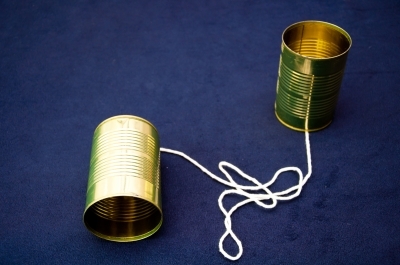 I often get asked about the best tools for this important listening job. You can do it yourself, leveraging Google Alerts and some other free tools, but it is time-consuming. Forrester recently polled 108 listening platform customers to learn about the evolution in companies’ social intelligence practices and reviewed current vendors. The result is The State Of Social Intelligence, 2012, a $499 report that may be well worth the investment. part of the report is a 64-criteria evaluation of enterprise “listening” vendors broken down by product fit, customer success, and Forrester client demand. Most listening platforms help capture social data, manage and analyze its content through text analytics, and deliver insights in dashboards and reporting services. Visible Technologies shared the top spot with Radian6; both feature flexible dashboards and inventive road maps. Additional standouts included Attensity with its data-processing focus; Converseon with its research reporting; Networked Insights with its focus on media planning and buying; NM Incite with its consulting services; SDL with its data collecting; and Synthesio with its international expertise.